I really want this print from Geninne for the nursery. 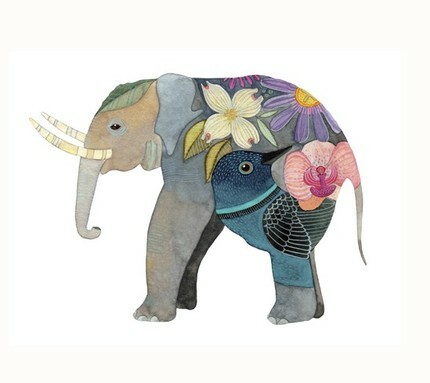 I love her birds, but think this little elephant will be perfect for my little man. < Previous Poor Little Bunny.